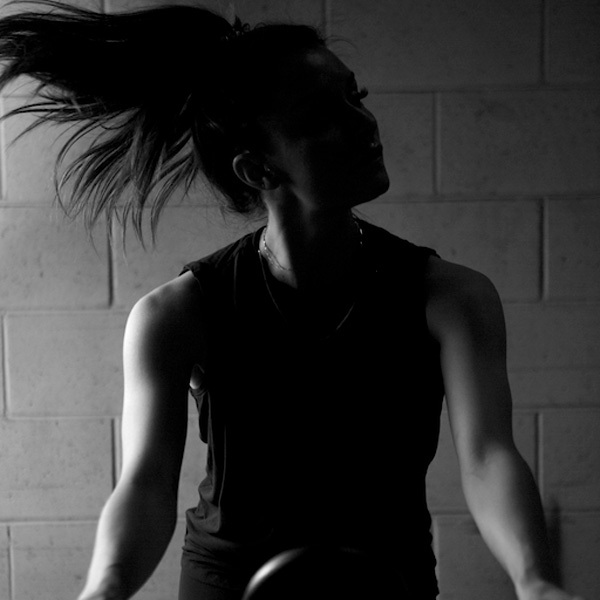 To propel riders to push past any limitations, encourage riders to raise their standards and live an empowered life. You can do and be anything you want in this life. The bike is the perfect place to start. To know that as soon as we clip in together, the direction of the day will be changed. Riders will feel stronger. Riders will feel ready to take on whatever challenge comes their way. How you ride the bike is how you live your life. The way you do one thing is the way you do all things. Speaking my Truth on my podcast Use Your Voice.